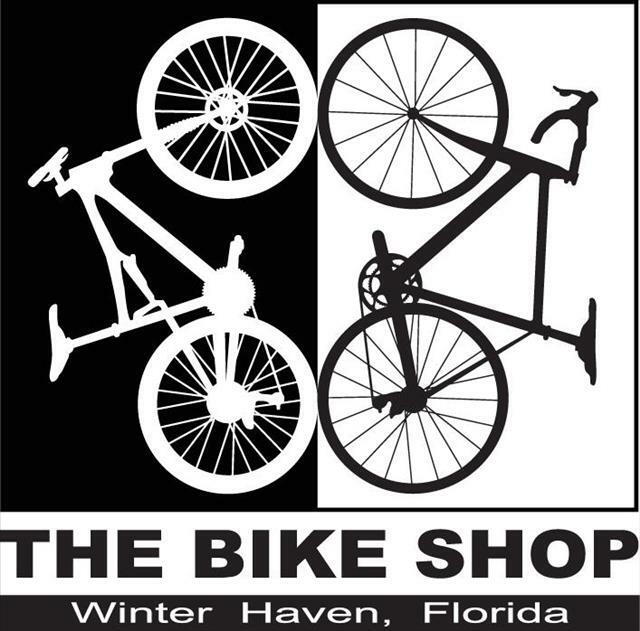 Your local bike shop for the needs of all level cyclists. Don't see the brand you are looking for? Call and ask if we can get it. 509 Cypress Gardens Blvd., Winter Haven, FL 33880 ... Tap on the map once to enable zooming.